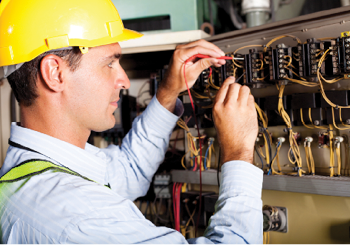 This course will introduce the various concepts of Condition Based Maintenance. Students will be able to understand and operate the various tools used in identifying machinery health problems and describe the machine condition to provide measurable improvements in performance. The course will particularly emphasize the use of machinery vibration as a tool to determine machine health and identify root cause problem. Teach students how the principles of changes in health, or condition of a machine often produce changes in the machine’s vibration. 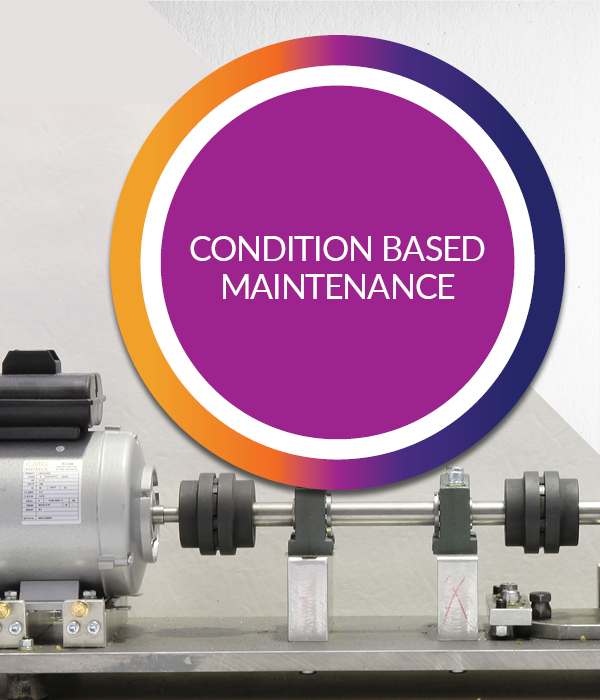 • Students will be able to determine the condition of machinery as it operates, to schedule the most efficient and effective repair of problem components prior to failure. • Ideal condition based model – detection, overall analysis, correction, verification. Examples of condition based parameters – vibration, temperature, thermography, ultrasonics. • Brief introduction of spectrum analysis, and an overview of how analysts recognize and analyze typical machinery problems. • Setting up overall vibration measurement and other parameter results onto trend charts, types of condition monitoring alarms, vibration signal processing methods.